This week, while discussing the roles of manipulation and exploitation in George Orwell’s Animal Farm (jealous you missed it, right? ), two of my students began arguing about whether or not something was, in fact, a lie. One student insisted that something from the book wasn’t technically a lie. I asked the class what qualifies as a lie and how can a lie be quantified; essentially, what makes something more of a lie than something else. One student raised his hand and explained to the class that it was very simple: anything that is not truth is a lie. Simple indeed. Profound for a 13 year old boy, no? Anything that is not truth is a lie. Think about the amount of lies we take in on the daily… Lies about what is successful, what is beautiful, what makes someone worthy, what makes us happy, what we need… and the list keeps going. What we believe directly affects how we behave. So if I am believing lies—about myself, about God, about what’s important—my lifestyle will testify to it. Ask yourself what lies you’re believing. Keeping in step with my 13 year old philosopher’s definition, we now need to figure out what in the world truth is in order to determine what it isn’t. If lies are anything aside from truth, how can we possibly detect them without first defining truth? It is not possible. As long as truth is unclear, lies are also unclear. It takes no theologian to recognize that undefined truth has the potential to be catastrophic. So since we don’t know what is true, we have no way to detect what isn’t. So when it says in Philippians 4:8, “Finally, brothers, whatever is true, whatever is honorable, whatever is just, whatever is pure, whatever is lovely, whatever is commendable, if there is any excellence, if there is anything worthy of praise, think about these things.” I can’t even get past the first word. I have to stop to analyze whether or not all the thoughts buzzing around in my head are even TRUE, much less all the other things! It is imperative that we know what is true. Webster’s defines true as being “in accordance with fact or reality.” But let’s get real, if you are a woman, you are likely all too familiar with at least 5 totally different realities: what hypothetically could be if X,Y,Z scenarios take place; what probably-ish is; what he/she actually meant (as interpreted by me); what I want to be true, and therefore believe to be true; and lastly, what actually, genuinely, at face-value is. Surely I left a few out. All due respect to Mr. Webster, but his definition left me feeling more confused. What does Jesus have to say about it? Not quite a set definition, but we now we at least know how to get one! And did you see that last part? ‘the truth will set you free.’ Freedom? From pressure? From my past? From my fears? Yes, please. The word, not the world, will tell us what is true. And what does the word say about those things from earlier? I don’t actually need __________________ to be happy? I don’t have to accomplish _______________________ to be successful? How beautiful I am isn’t defined by my ___________________________? My worth as a person isn’t determined by _____________________? There’s a difference between what I want and what I need?! Oh… Let’s start replacing lies with truth. Abide in the word. Know the truth. 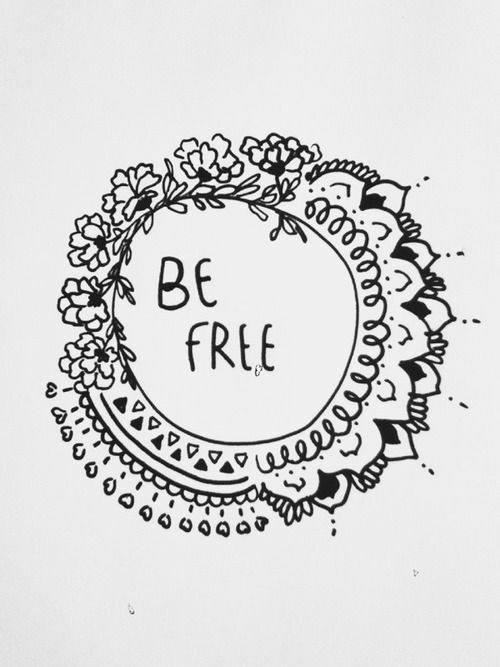 Be set free.